Ha ha ha!!! Your brain must be full of strange ideas - very very cool!! Very beautiful, I really like what you do. Oh that is so cute. really creative. As always you did not disappoint! 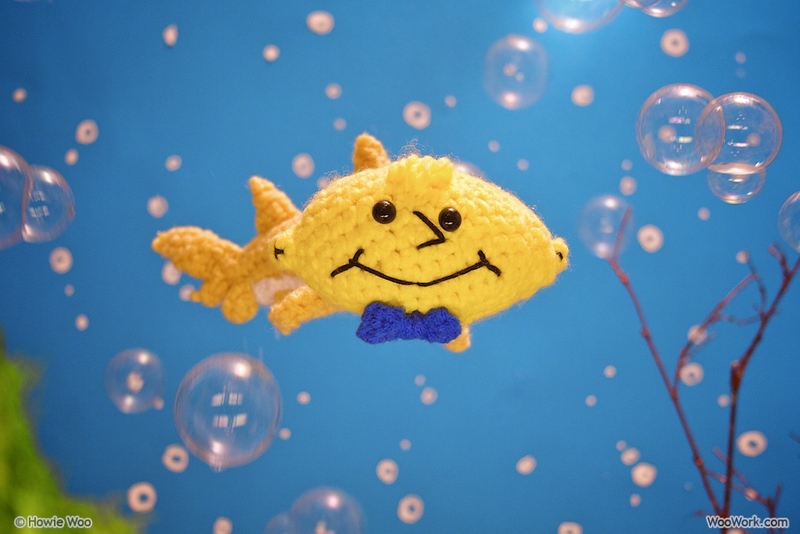 Such a cute blog entry... love the homage to Lemonhead! All right. Dude. You've made some cute things here. 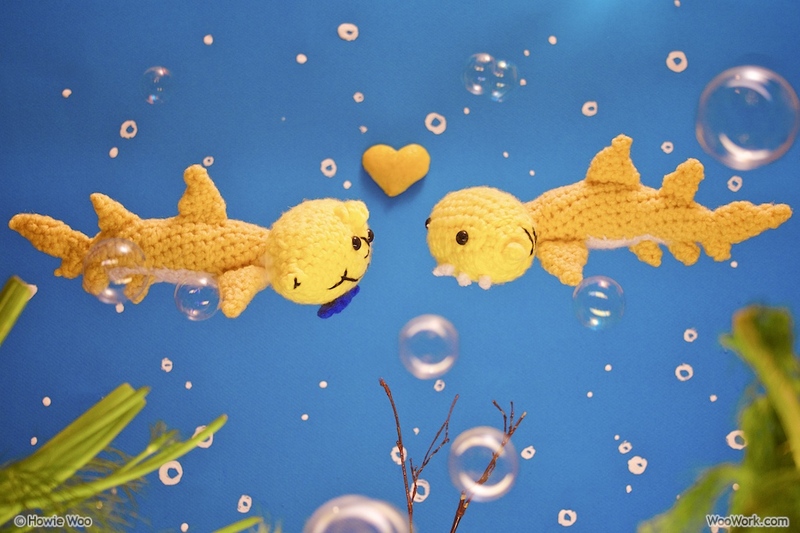 But that lemon shark? That is the CUTEST so far. I love those crazy teeth! 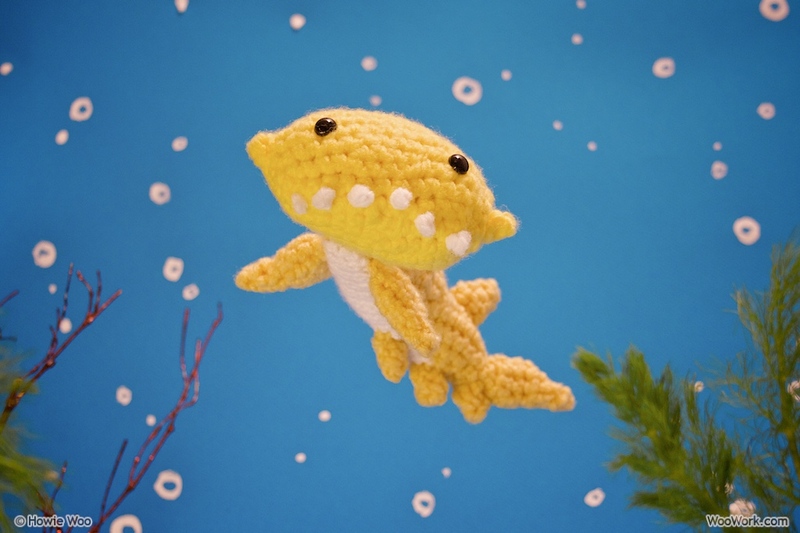 orgucuoyuncakcınine: Your crochet work is beautiful too, thank you! Anonymous: I appreciate the bow-tie love! That lemonhead mascot is a dandy dresser, isn't he? Maven: It's always fun to pay homage to childhood candy :) I visited a fancy candy store yesterday and asked for Lemonhead candy. The owner hadn't heard of it before, so the sweet search continues! Thanks for clearing up the whole lemon shark debarkle. I don't think I would like to eat something as cute as that though, it would be like eating a panda. definately a no-no. howie, is it true that lemon sharks are distantly related to orange roughy? Anonymous: I read that lemon sharks prey on orange roughy fish. And though I don't know any better, I hereby declare that lemon sharks and orange roughy are also related. Does Wikipedia mention that fact? Of course not, those wrongy wrongertons! Yay! 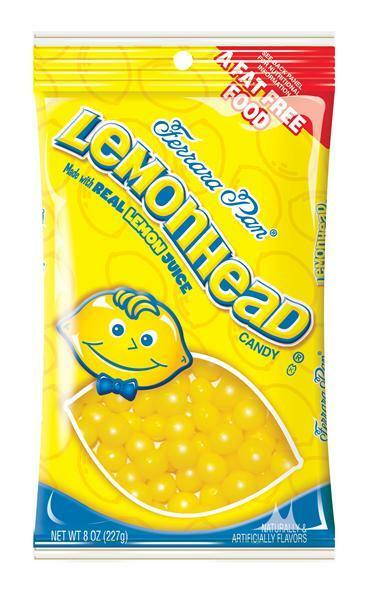 Lemonhead sharks!! Hope they move into the gulf down here 'cause I'm going fishin'!! You are hilarious & clever, as always!! Is there any chance of a pattern for this lovely? I work at an aquarium (Sadly, no Lemon sharks for us, only Nurse sharks and Sand-Tiger sharks. ), and this would make a fabulous gift for my Secret Santa giftee (we start early). If there's no pattern, perhaps for purchase? My dear Howie, I think you got your citrus sharks almost as confused as Wikipedia. I managed to scrape up some pictures of a true lemon shark here. Things are getting busy at my day job, but I hope to take the old submersible out soon. I had to cut that trip short after the kraken tied my air umbilical into a Chinese Pan-Chang knit.